Hey Bayside Boppers, looks like there’s a big reward for the school club that brings nefarious Zack Morris to justice! 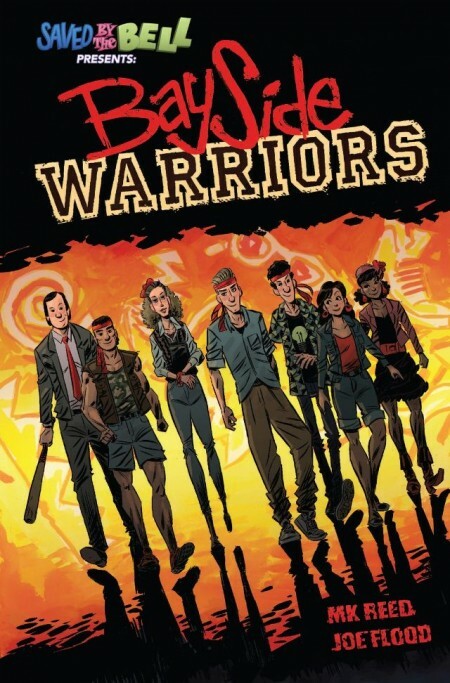 Zack’s been framed for defacing the Bayside Tiger, and now the hunt is on in this mash-up between Saved by the Bell and The Warriors, brought to you by the killer team of MK Reed and Joe Flood (The Cute Girl Network). Zack Moorrrriisss… Come out and plaayyayyy!